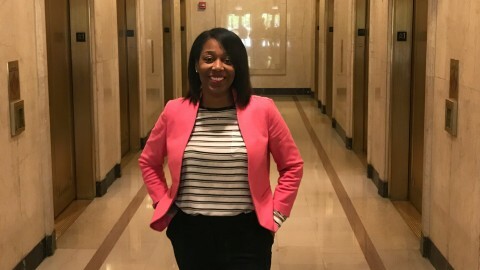 Hope Tate is a vice president for JLL and general manager of the iconic Civic Opera Building at 20 N. Wacker Drive. 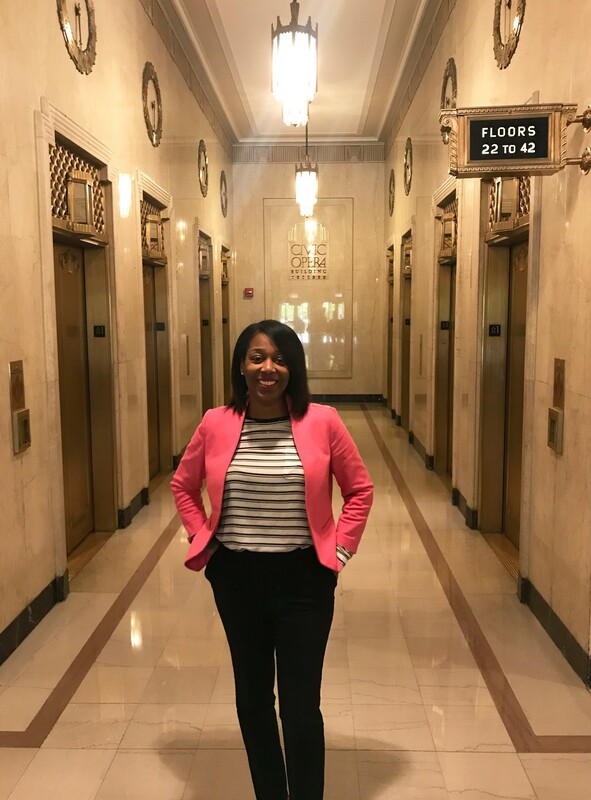 She oversees all capital, operational and financial responsibilities at the building and manages tenant and client relationships. 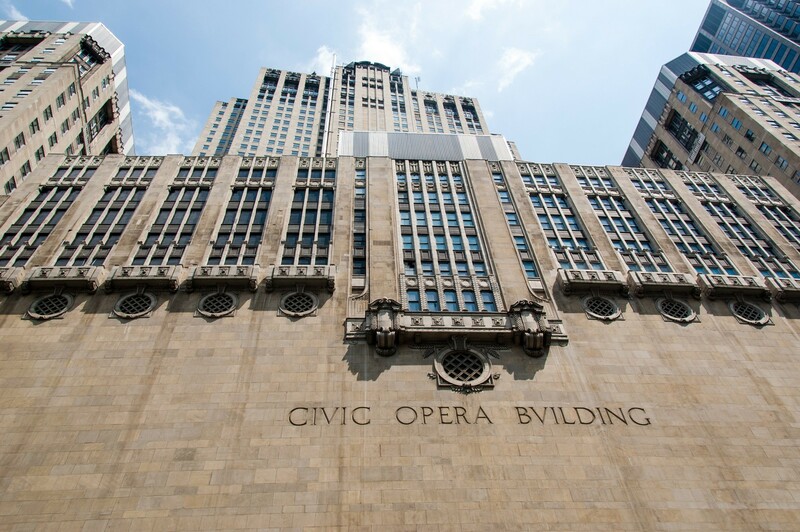 I am especially enchanted by the building’s façade. 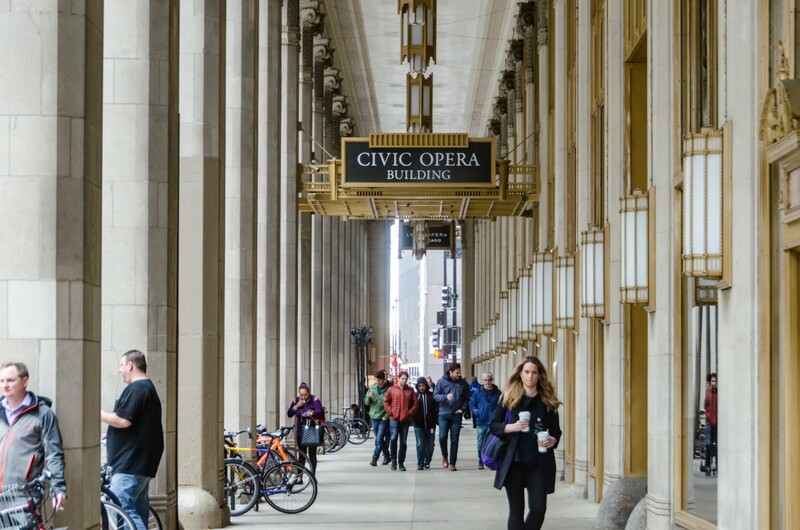 The sculptured details of the French Renaissance style portico and colonnade that runs the length of Wacker Drive are spectacular. 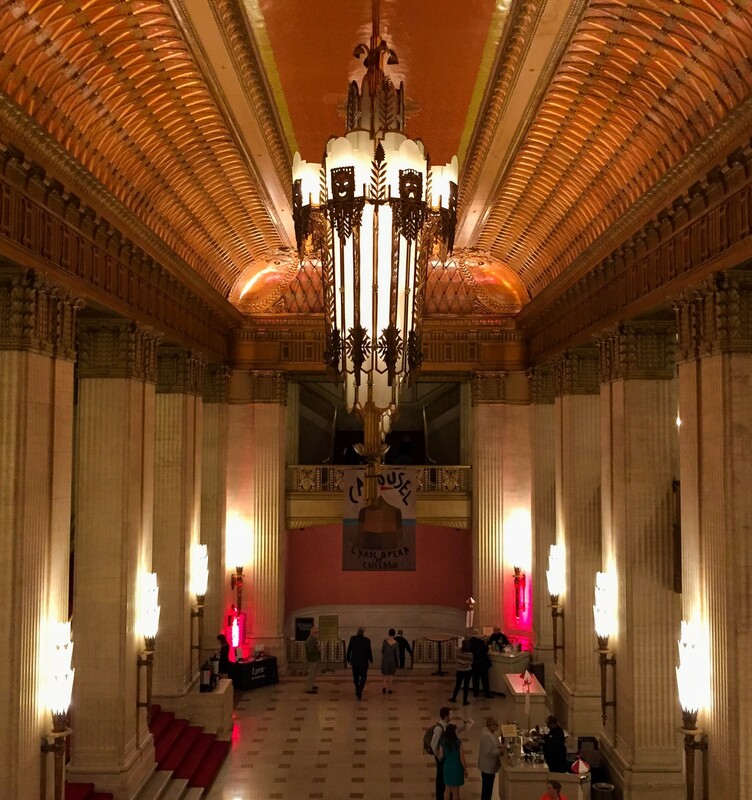 The ornate lobby, with its marble floors and walls and original restored pendant chandeliers, seems to transport you back to a time long ago. 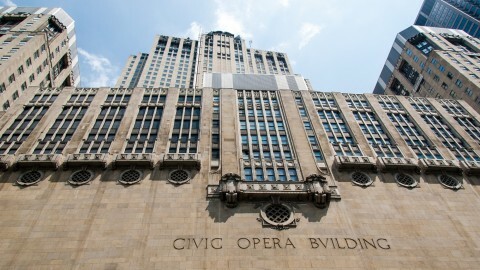 It’s a stunning extension of the Civic Opera House’s Art Deco grandeur. I love the large crowds that Open House Chicago attracts every year. 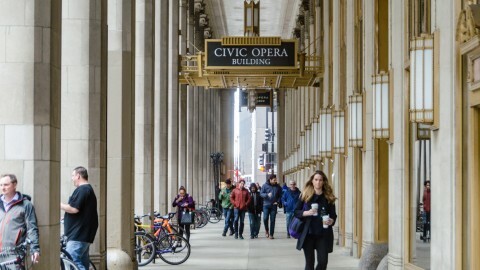 It’s amazing to see how many of us jump at the chance to explore the beautiful architecture throughout Chicago. As a longtime participant but first time site host, I am looking forward to welcoming fellow urban explorers into our historic property. Visitors are most often curious about and amazed by the combination of history and modernity within our walls. 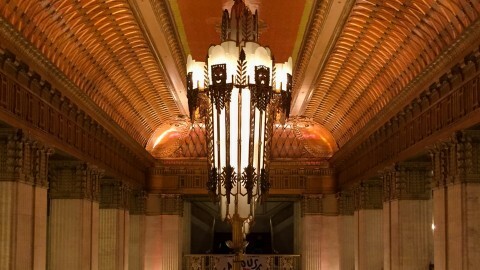 While our landmarked lobby recalls the sophistication of the 1920s, our corridors and office suites feature styles spanning decades, including creative reuse of bygone relics like our Tower Club space. Most people are unaware of our 16th floor rooftop deck. Come on up for unbeatable views of the river! 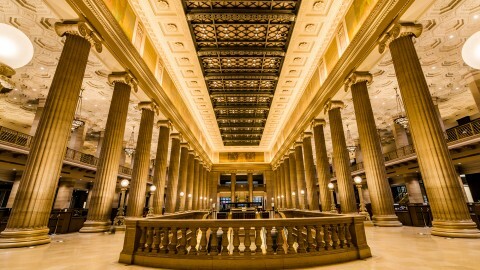 I always enjoy 224 S. Michigan, especially the breathtaking lobby with its intricate design and grand staircase. The Chicago Architecture Center’s scale model of the city is such a unique addition to the atrium and brings the city to life from a completely different perspective. I’m looking forward to following that model to its new home at Illinois Center and seeing any new features CAC has in store!